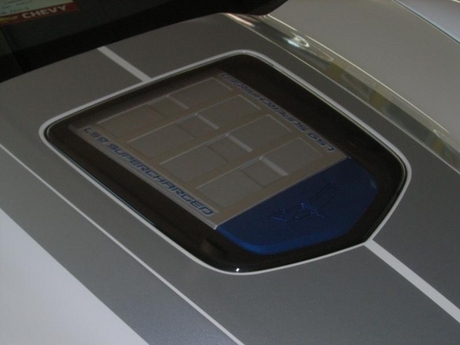 When fans fire up their PlayStation®3 (PS3™) systems today they’ll have a chance to become part of Corvette history. Chevrolet and Sony Computer Entertainment America, LLC (SCEA) are giving gamers a first-of-its-kind driving experience by offering a camouflaged Corvette C7 Test Prototype as a vehicle download in the critically acclaimed PS3™ racing game Gran Turismo®5. 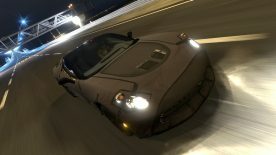 Chevrolet and Polyphony Digital Inc., the developers of the award-winning Gran Turismo® franchise, collaborated to provide an authentic driving experience in a seventh-generation Corvette prototype currently available to only a handful of people in the world. 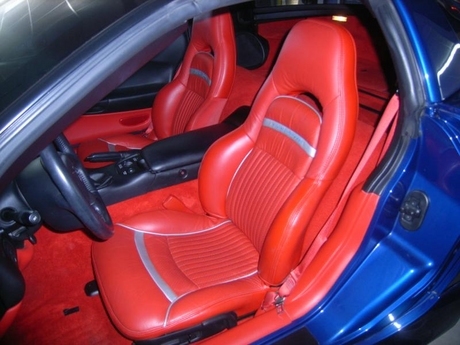 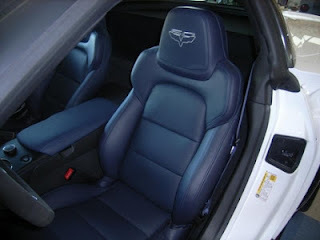 Check out this stunning 2003 Electron Blue Corvette coupe with a torch red leather interior and a full Greenwood body kit! 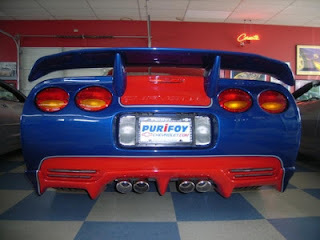 Purifoy Chevrolet built this car several years ago and the current owner has asked us to sell the car. 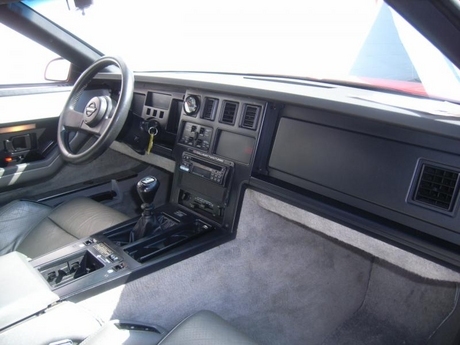 It has just over 11,100 miles! 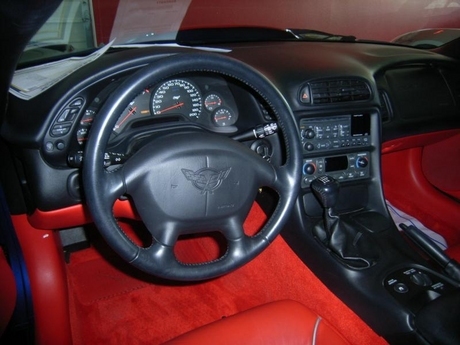 This car is equipped with the popular 1SB equipment package that has all the convenience & power options including head-up display, memory package, dual power leather bucket seats, dual zone air conditioning, Bose music system, 6 speed manual transmission, F55 Magnetic ride control suspension, a full Greenwood body kit, custom exhaust, and more!! 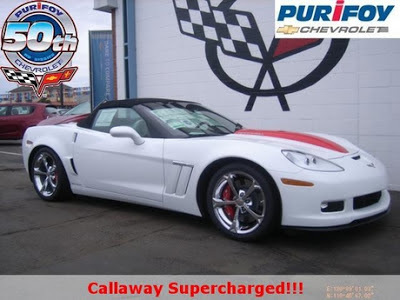 Stop in and see this great car or contact Purifoy Chevrolet for more details. Corvettes on display at the Rocky Mountain Auto Show! 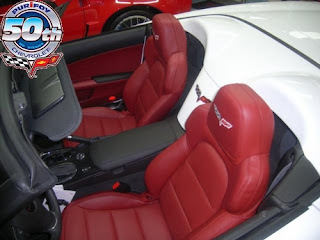 Stop by the Rocky Mountain Auto Show today, tomorrow, or Sunday! 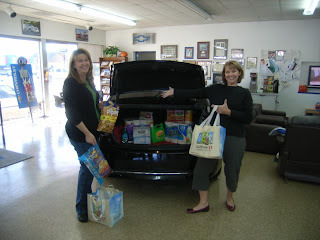 Come see the huge display we are sharing with our friends at Adam's Polishes! 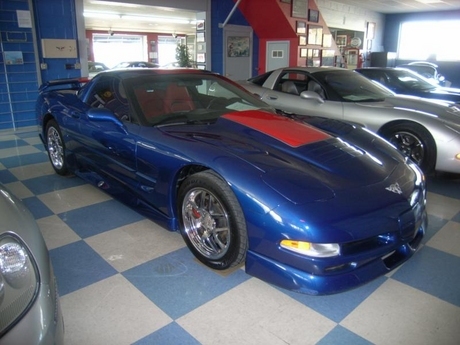 We have two incredible Corvettes and an XLR on display that will knock your socks off! 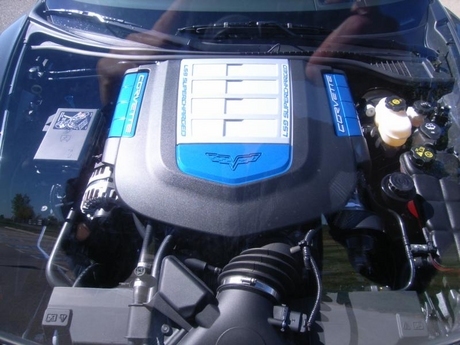 The precisely sculpted design of the all-new 2014 Corvette delivers more than just stunning good looks – every line, vent, inlet and surface has been optimized for performance. 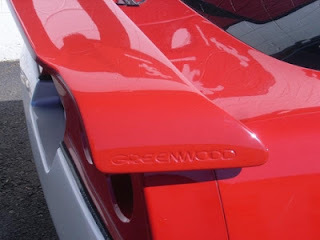 To develop the aerodynamic package, engineers started with data gleaned from years of on-track, high-speed performance from the Corvette Racing program – the most successful program ever in the American Le Mans Series and the 2012 GT Class champion. 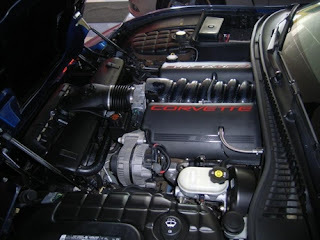 These techniques were applied to the production car using some of the industry’s most advanced computer-aided modeling programs to predict and track airflow over, under and through the new Corvette’s body. 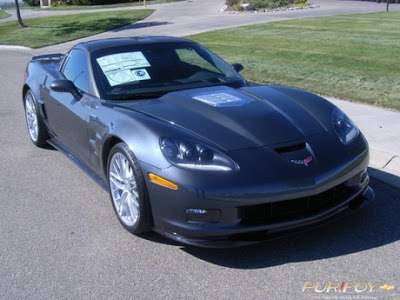 Visit Purifoy Chevrolet for more information on the upcoming 2014 Chevrolet Corvette! 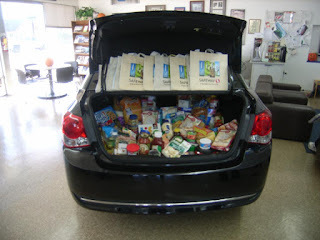 Win a trunk full of groceries! Guess the value of the groceries in the trunk and win them all! We are announcing the winner on Monday afternoon. Stop by and put your guess in! The November issue of Purifoy Chevrolet's Corvette Express newsletter is available on our website. 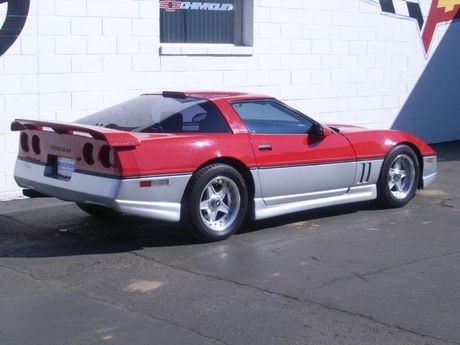 Test your Corvette knowledge with the fun Corvette Trivia section! Stop by Purifoy Chevrolet to learn more about the entire line-up of 2013 Corvette models. 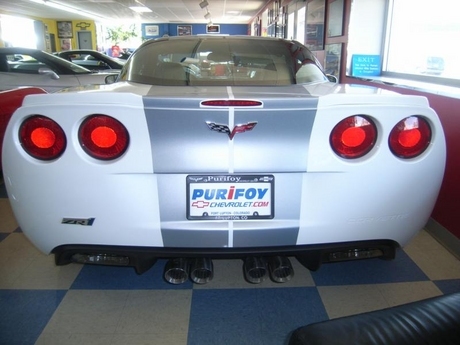 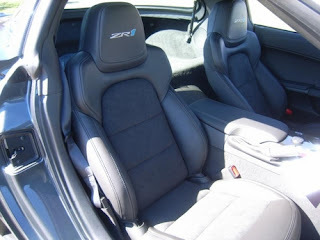 Purifoy Chevrolet currently has two 2013 Corvette ZR1s available! Stop by to see these amazing vehicles! 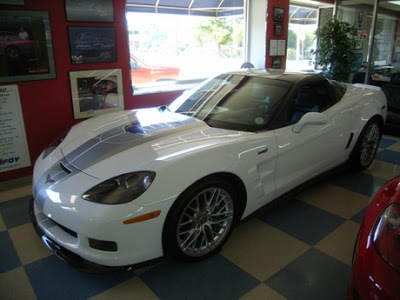 Wherever great sports cars gather, the Chevrolet Corvette is front and center. 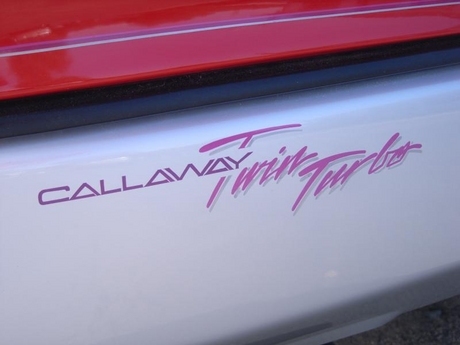 This beautiful Corvette comes with custom Callaway upgrades!!!! 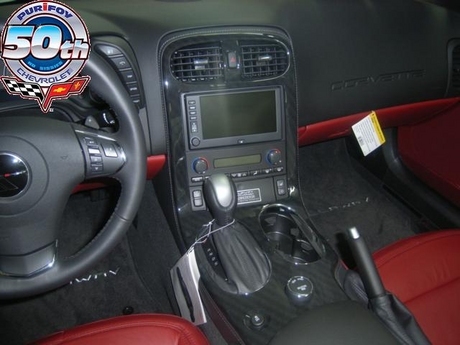 The 3LT optioned equipment package includes: power convertible top, heated leather seats, BOSE premium audio, Naviation, Bluetooth, head-up display and more! Stop by Purifoy Chevrolet for more information! 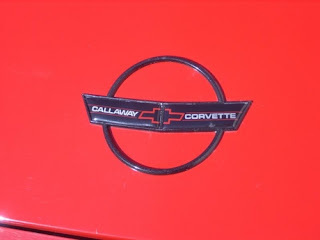 Purifoy Chevrolet has just traded for a 1987 Callaway Corvette we last sold 14 years ago and it is still in premium condition! This car is 1 of 188 Callaway twin-turbo Corvettes built in 1987 and is destined to be a future collectible Corvette. 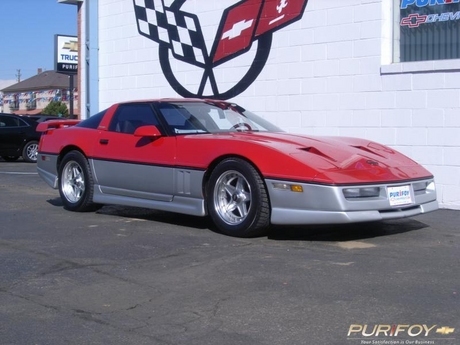 Mileage is only 41,654 and this Callaway is a distinctive Corvette with it's Red & Silver paint and the full body Greenwood ground effects kit. 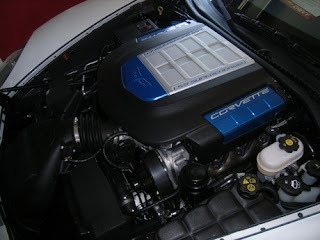 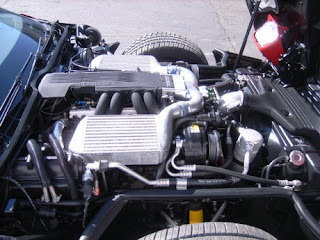 Transmission is the 4+3 manual(over-drive)and this car is the up-graded 375 horsepower! Stock horsepower for 1987 was 240! 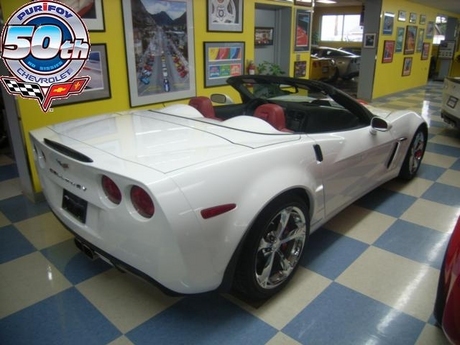 See us today as this Callaway Corvette won't last long!